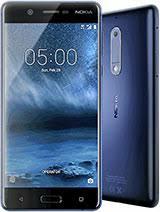 Nokia 5 is the latest smartphone from Nokia it come,s with Android 7.1.1 Nougat now it developers has released it,s latest update Oreo Beta v5.200 OTA where you will find some not a big change on your phone just google security path and some other apps will be updated. 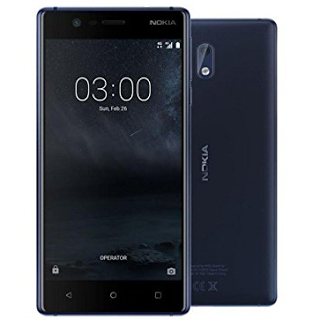 if you have a good internet connection then you can download on your phone by tipping on setting about phone system updates then you will find your Nokia 53 updates for your region but Nokia has released Android 8.0 Beta v 5.200 update for all over the world. On your Nokia 5 that method (OTA) you don't need to download the full firmware from our download link you can check the update for your phone firmware automatically without any other requirements only connect your phone wifi and go to setting and then >About> then tip on software update if your phone have any updates you will find here if you smartphone has any firmware updates for here you can get latest updates after click on start downloading update when download compared you have to click on install and your phone will reboot and start updating. When you flash or hard reset your Nokia Android smartphone or another android device it removes all the case of our phone and makes it fresh. Besides, while browsing the internet, or share data via wifi or Bluetooth our phone can be get affected by malware. When you flash your device, during the flashing all the old data will be removed and the malware from your device also removed. There are some apps you have sometimes installed from unauthorized sites or clicking on adds while doing something online on free apps then it will be difficult to uninstall from your device. These apps also decrease the space of your phone memory. In this case, you need to flash your device. Many software on a mobile phone has the expiration date. Every year the company brings the update of the mobile software. So, it is essential to update the software to keep the phone alive and up to date most of the mobile phone brands give updates of there smart devices to look like a new one. Thus flashing makes your phone life extended. It also increases the battery timing. 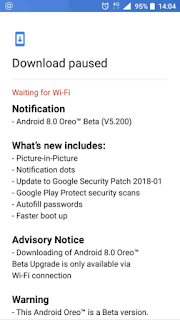 What,s New Android 8.0 Oreo Beta v5.200 on Nokia 5! 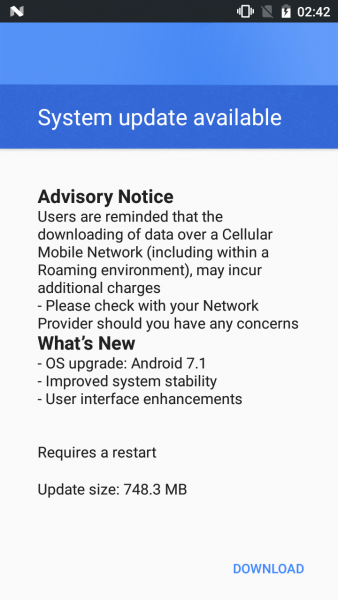 Your phone will upgrade the latest OS version from previous Android 8.0 to Android 8.1 Oreo Beta version. 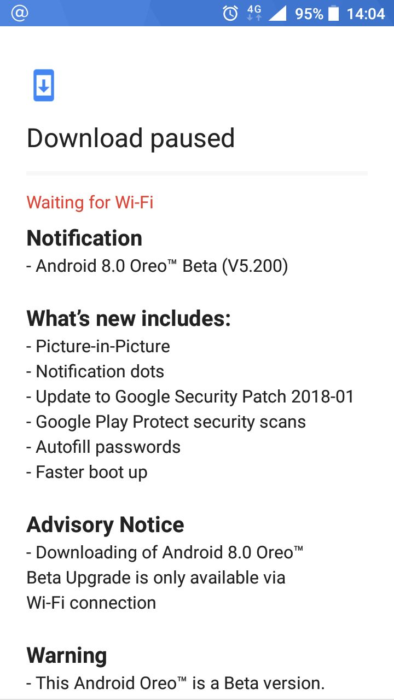 OS Upgrade: Android 8.1 8.1 Oreo Beta version.